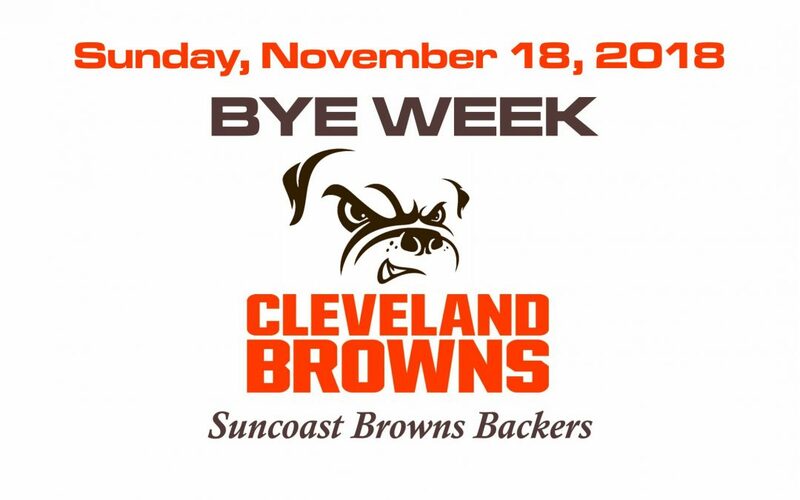 The Cleveland Browns are off this week (November 18th). Don’t come looking for us. We won’t be there. But don’t be a sad dawg. 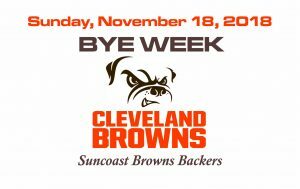 They will be back next week.